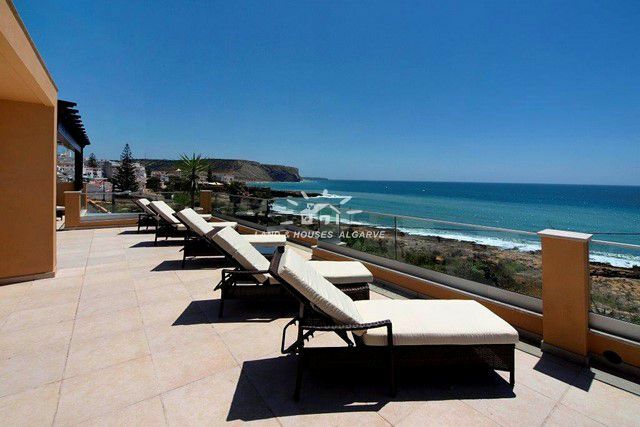 This is a once in a life time opportunity to purchase a front line property in a spectacular location with stunning views. 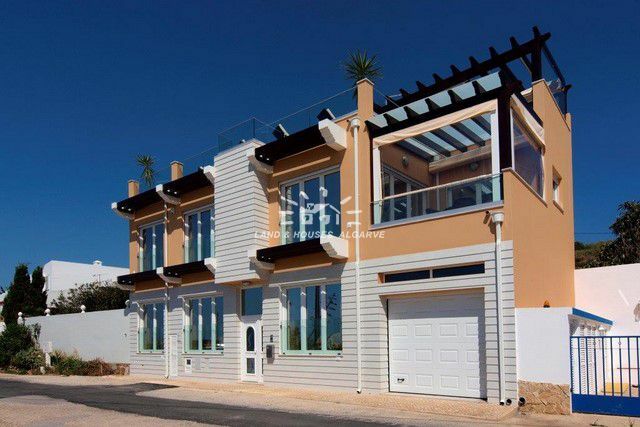 Situated in prime position, only a few minutes walk from the beautiful beach village of Praia da Luz, this villa will be fully re-modeled to the highest of standards. 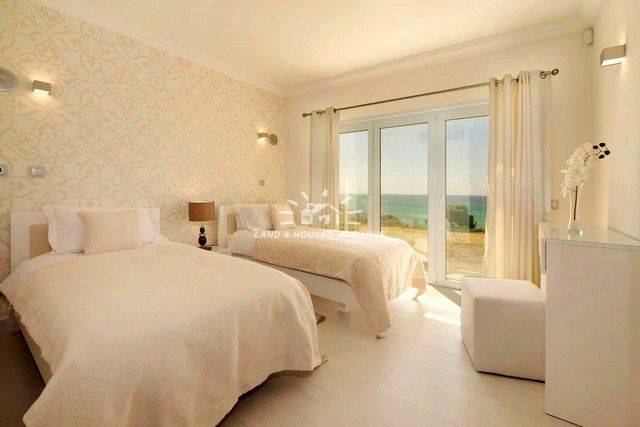 Accommodation comprises of a master bedroom with en-suite on the ground floor along with 2 further bedrooms and a family bathroom. A private garage attached to the property will offer storage space. Fronted by wide windows, the main living accommodation is on the first floor to maximize enjoyment of the stunning views. 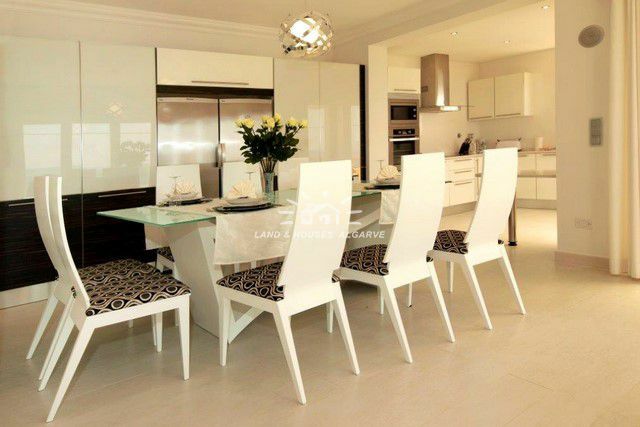 A light and spacious open plan living and dining area leads to a luxury kitchen and dining terrace with unrivaled views. A guest shower-room as well as an office or 4th bedroom complete this floor. A large roof terrace with Jacuzzi, shower-room, dining area and barbque will complete the indoor/outdoor living experience. Fully furnished !!! Energy certificate class C.